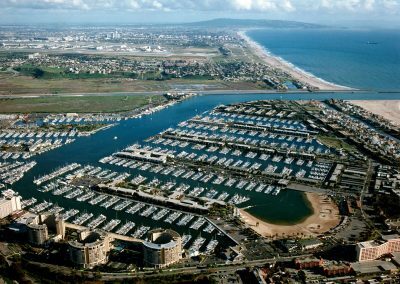 Gruen Associates prepared the original plan for this small-craft harbor, which covers approximately 804 acres. The firm has been retained on a consulting basis since 1959 and has completed a broad range of tasks including the establishment of land uses, parcelization, and development and design controls. Gruen Associates prepared plans for improvements to Mother’s Beach and plans for landscape improvements for the medians and entrance parks on Admiralty Way. 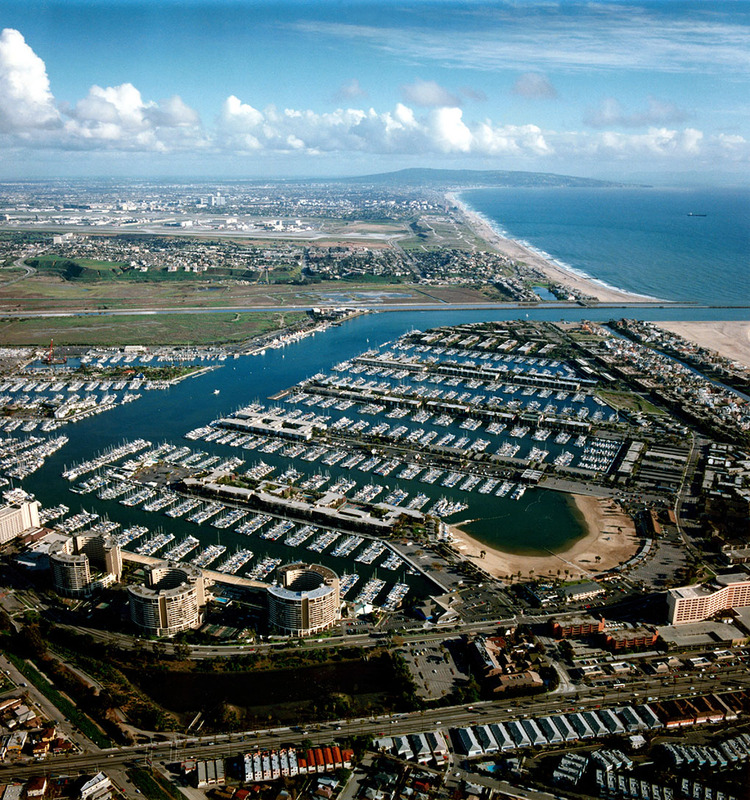 In addition, other recent consulting experience for the Department of Beaches and Harbors includes design and construction drawings, waterfront promenade design guidelines; preparation of a series of charrettes and working drafts resulting in the long-term vision and catalytic project areas for the asset management strategy; and assistance in reviewing improvement plans as a part of lease extensions. Most recently, Gruen prepared a master plan for the renovation of Marina Beach.